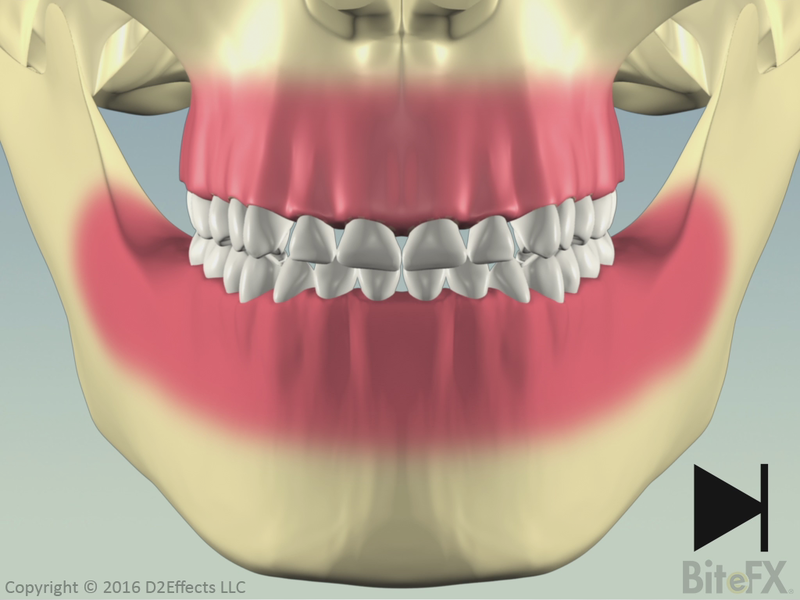 This animation shows how front tooth wear can lead to supra eruption of those teeth, causing the gum and bone to grow with the teeth. Our animations often evolve. One doctor guides the creation of an animation and it looks good. We release and another doctor says, "That's great, but I'd really like it if it also showed ...". We make that update and we hear, "Awesome, but what if you also did ...?" And so the progression continues. 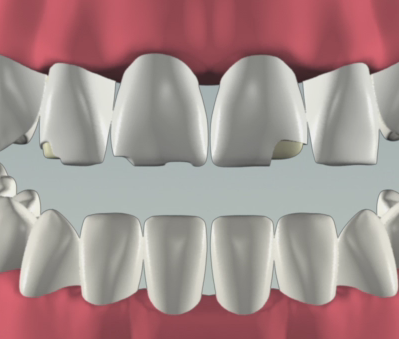 Ever have patients ask you why their veneers have broken? 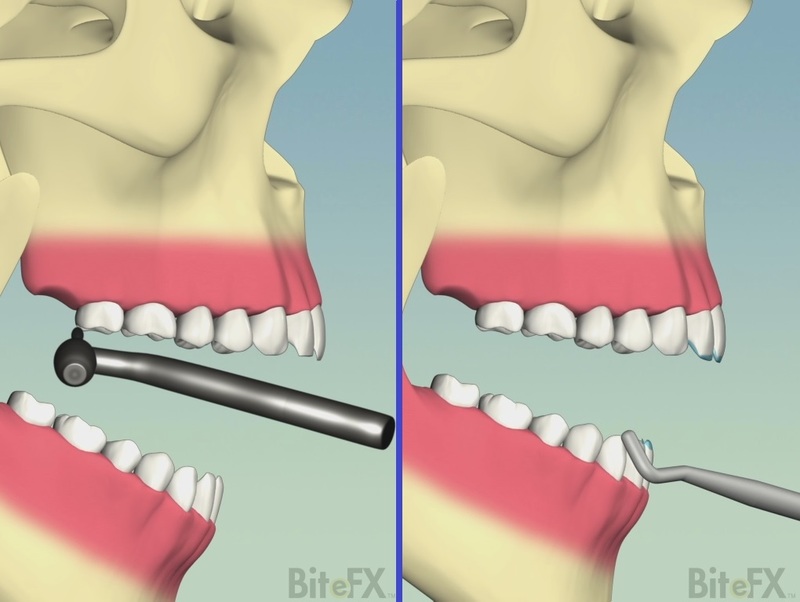 Although it may be easy for dentists experienced in this area to make the jump from separate reductive and additive animations to seeing the sense/possibility that an equilibration could involve both processes, it was felt that that combination "jump" would not be so easy for many patients. Thank you Dr. Milos Boskovic for your input on producing this animation!